On your iPhone or iPad select the App Store icon. Select the search function and type zunos into the search field and tap search. Select Install and the app will automatically begin to download onto your device. 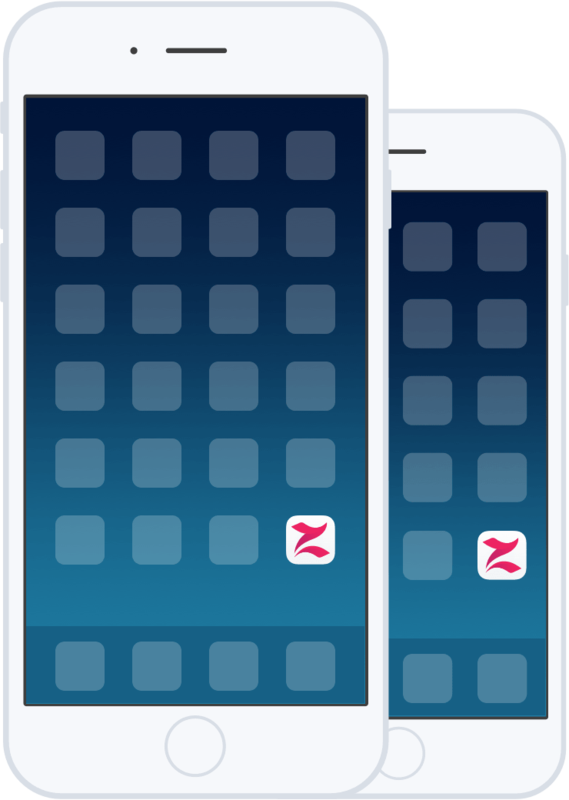 The Zunos icon will appear on your device and will appear as below.